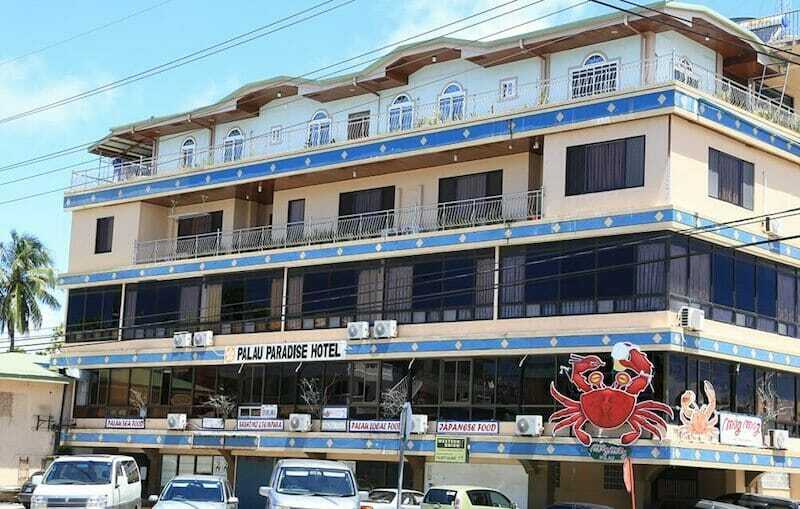 When visiting Palau, you have a wide choice of hotels for every budget, and choosing the right Palau accommodation for your wants and needs can make or break your vacation in Palau. Which Palau hotels are the right choice for you, depends on some factors, for example, what services you require, a swimming pool, restaurant, and bars on site, maybe a kids club? Do you need to use the Internet frequently? Will you be away from the hotel for most of the time, and just require a nice, clean place to sleep, or are you looking for a hotel in Palau, that includes a spa, for the full pampering program? 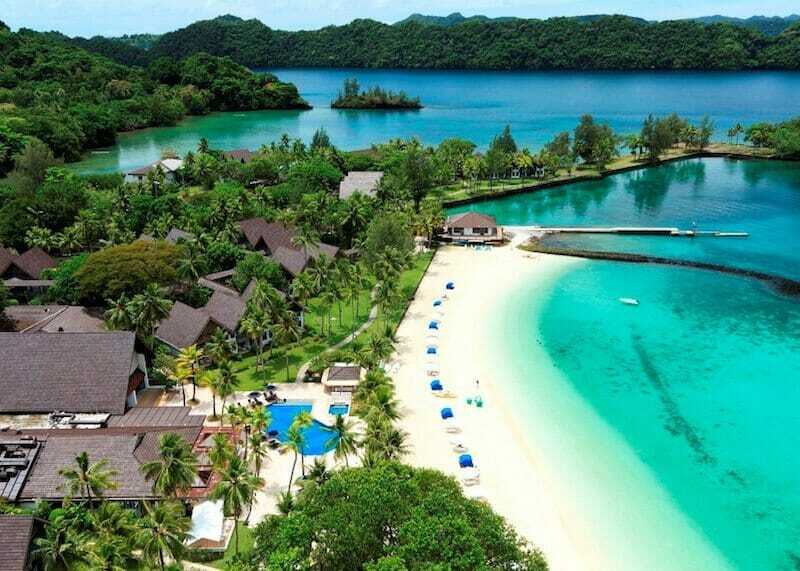 Do you want your Palau hotel to be very close to Koror center or do you want access to a private beach? What comfort level are you looking for? Can it be a bit rustic, or do you prefer a luxury Palau resort? And last but not least, the choice of your perfect hotel depends on your budget, what you can and want to afford for your accommodation in Palau. Sometimes, it can be quite overwhelming to find the right place as there are many Palau hotels and resorts to choose from. This is why we have created this article “Palau Hotels and their Amenities”, to help you answer most of these questions and find the perfect hotel or resort for your stay in Palau. 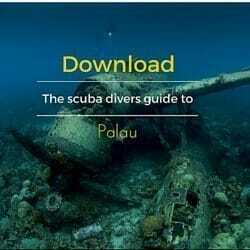 Palau is by no means a low-budget destination. But of course, it is still possible, to find relatively affordable or even budget accommodation. Here are our top six suggestions of Palau hotels that fit the “budget” accommodations category. The West Plaza Hotel chain features a few hotels all in the budget category. 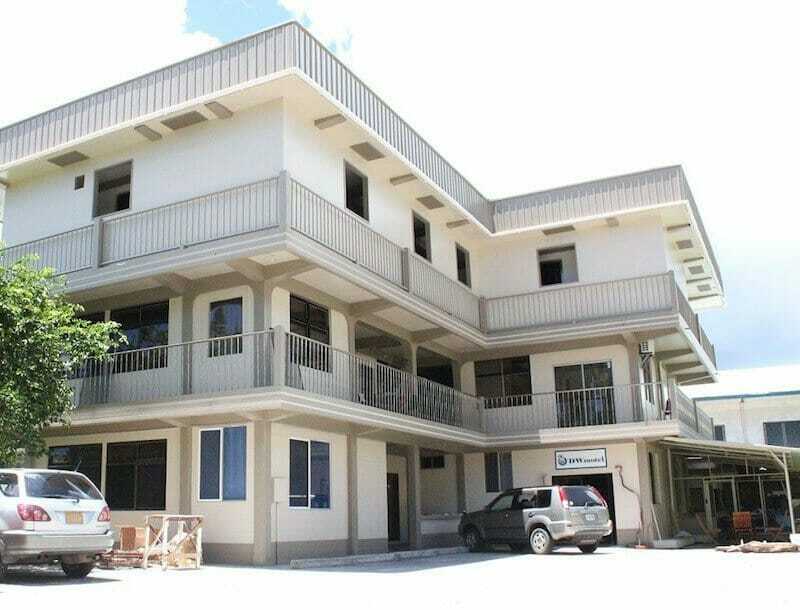 They are all located in Koror and offer affordable prices for your stay in Palau. This hotel is located on the island of Malakal and features a total of 34 rooms. Available are standard rooms and one- and two- bedroom suites. Every room has a private balcony and an in-room safety box. The suites offer a dining area with kitchen, spacious living room and view over the bay. Within easy walking distance, you will find supermarkets, bars, discos and dive centers. The Palm Bay Bistro is located in the hotel and offers breakfast lunch and dinner. It offers mainly local cuisine. 5-minute drive (450m) from Carp Seafood. 6-minute drive (500m) to Drop off Bar and Grill. This hotel features a total of 36 rooms overlooking the ocean and surrounding Rock Islands. Besides the standard and deluxe rooms with kitchenettes, there is a penthouse suite available on the roof deck. It is home to the Red Rooster Café, which specializes in American dining. 11-minute drive (4.1 km) to Kramer’s Café. 9 minutes drive (3.7 km) to Drop off Bar and Grill. This hotel offers 30 rooms with the choice of standard and deluxe accommodation. On the ground floor of the hotel, you will find a supermarket with a large assortment of Western and Asian Food. 6 minutes drive (2.2 km) to Drop off Bar and Grill. 5-minute drive (1.8 km) to The Fisherman. This is another very popular choice for budget travelers and offers great value for money. The hotel offers superior twin or deluxe triple rooms. All rooms are made up of two single beds, which need to be pushed together to be used as one king-size bed. Each room is air-conditioned and comes with flat-screen TV and satellite channels, as well as a private bathroom. 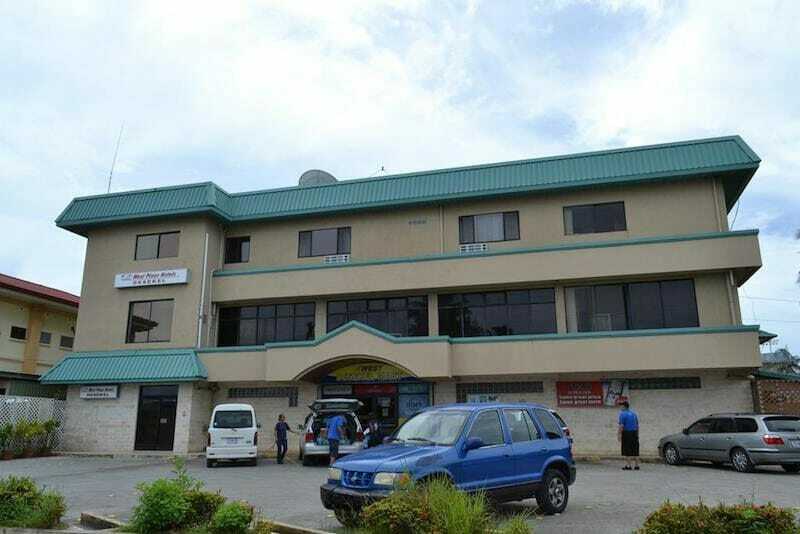 located in the busiest main street of Koror with its shops and supermarkets, our personal favorite, the Kramer’s Cafe is a leisurely 2,5 km away, but on the way, you will find a good range of other bars and restaurants. 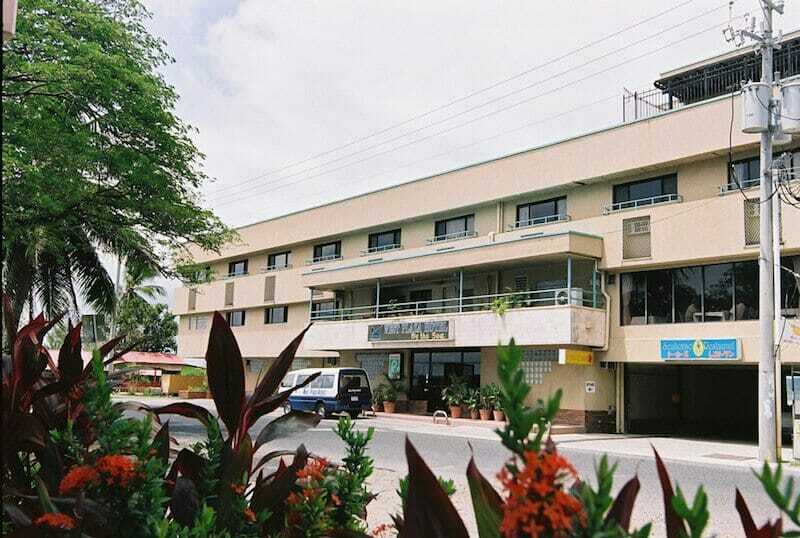 This hotel is ideally located in the heart of downtown Koror, only a couple of minutes away from quite a few shopping areas and restaurants. It features an on-site Japanese restaurant. The Etpison Museum is within “walking” distance (20 minutes). The rooms are rather spacious twin rooms, air-conditioned, have their private bathroom, and all have flat-screen TV, a refrigerator, and a safety box. Some rooms also have kitchen facilities. 5-minute drive (2.2. km) to The Fisherman. The DW Motel is our motel of choice when it comes to value for money. It is loved by all guests and is part of budget dive package since it is ideally located for scuba divers and snorkelers. DW Motel offers a sunny communal terrace and shared kitchen, as well as clean, air-conditioned double or twin or even triple rooms with an en suite bathroom. Cafés and supermarkets are within easy walking distance. 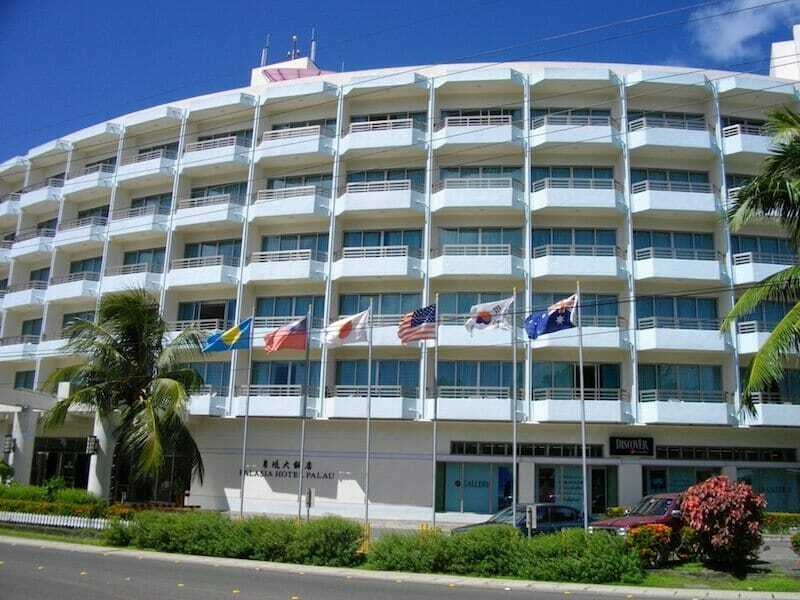 For all travellers, that are used a certain standard of living, Palau offers a wide choice of mid-range hotels. This is but a small selection of what is available. Below our selection of 4 Palau hotels that fit the “mid-range” accommodations category. The Sea Passion Hotel is another hotel ideally suited for scuba divers. You have a choice between standard and large twin or king-size rooms with mountain or ocean view, suites or a family room. The hotel offer is that have asked us. A private beach, outdoor pool, and a restaurant. Each room has a TV with several cable channels, tea, and coffee making facilities and of course, a private bathroom. 3-minute walk (240m) to The Fisherman. The Palasia Hotel offers a broad range of spacious, comfortable twin rooms overlooking the sea or the city, executive, and junior suites. While the hotel is not situated directly on the beach, it is very prettily set in its gardens, within easy walking distance of supermarkets, restaurants and bars, the museum and aquarium. The Rose Garden Resort is located on Ngerkebesang Island, a mere 3 km from downtown Koror and offers a wide choice of rooms, from the budget room to the standard double, twin or triple room, as well as different family room options. All rooms feature a balcony with great views over the lagoon. All rooms are air-conditioned and have a flatscreen TV as well as tea and coffee making facility, and all rooms have a private bathroom. The Palau Royal Resort is, without a doubt, one of the best resorts in the whole of Palau. It features a wide choice of superior and deluxe rooms, single or twin, with ocean or harbor view, family rooms, and even suites. Furthermore, it has a restaurant, bars, and outdoor swimming pool and spa, with a wellness center. 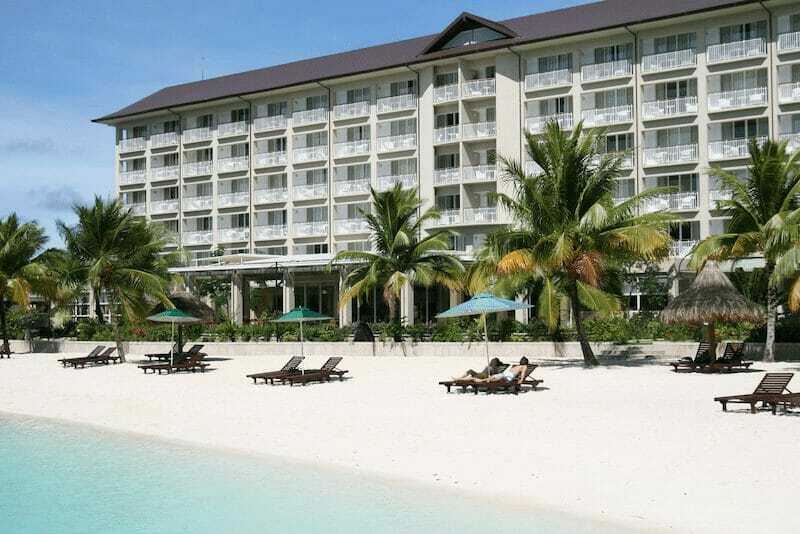 The Palau Royal Resort is located directly on the beachfront. 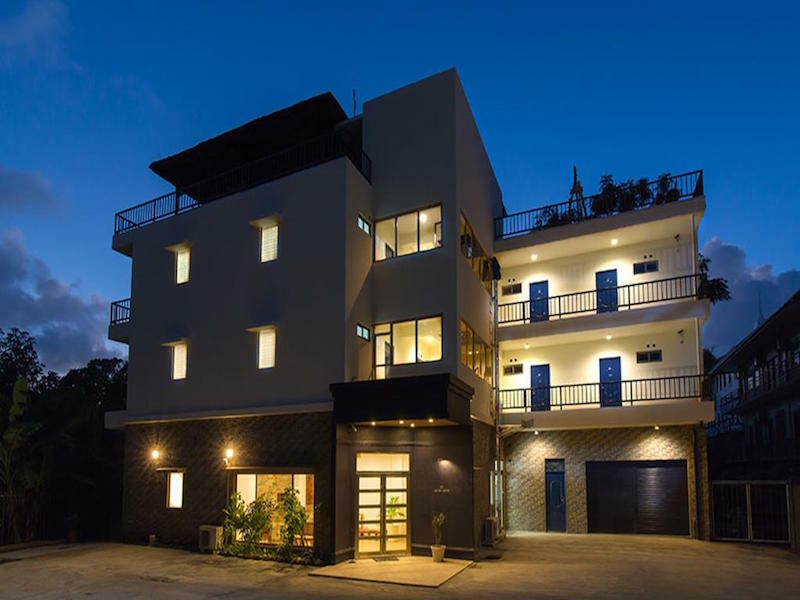 The rooms are all air-conditioned and boast their own flatscreen TV with cable channels, refrigerator, a minibar, electric kettle and range of tea. The Belau National Museum is a five-minute drive away, Koror town center, three minutes. If scuba diving is not enough for you, the hotel also offers its own tennis court, table tennis, billiards, and mini golf. 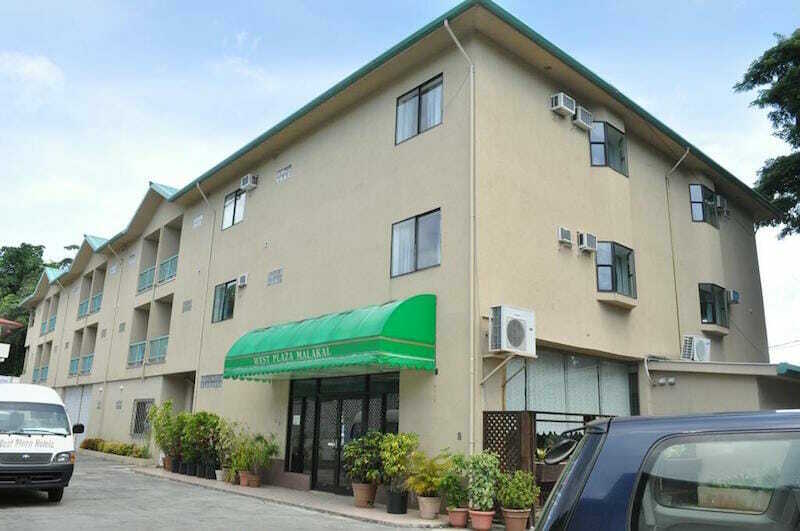 4 minutes (1m) walking distance from Drop off Bar and Grill and to Carp’s Sea Food. When it comes to luxury Palau hotels, Palau has one single option to offer the discerning traveler, honeymoon or connoisseur, the Palau Pacific Resort. The luxury Palau Pacific Resort is the only true luxury option in the whole of Palau. The hotel is located in Koror, offers different luxury rooms with ocean or garden view, luxury suites or the fabulous water bungalow. The resort has its own spa center and private beach. Overlooking the ocean, you will find an outdoor freshwater infinity pool and a large hot tub. Enjoy a sundowner at the local bar and have a meal at the restaurant. The resort is great for families, as it offers babysitting services and different board games and puzzles to keep the little ones occupied. The resort furthermore boasts two tennis courts, different on-site shops, concierge service and a full fitness center. Distance from downtown bars/ restaurants: 13 min drive (6.1 km) to Carp Seafood. 11 drive (5.7 km) drive to Drop off Bar and Grill. Type of travelers: Honeymooners, families with children, couples, friends, solo travelers, guests with disabilities. As you can see, the choice of accommodation options in Palau is very varied and everybody is sure to find something to their liking. We hope we could help you to make the right choice with this article. Please feel free to contact us directly if you have any questions. We would love to hear from you.